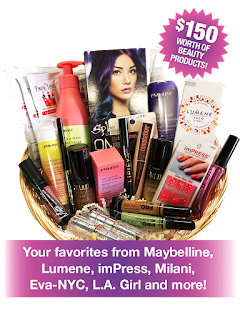 Michele's Little World: October Free Beauty Events-Giveaway Link Enclosed! This is what I need today! !